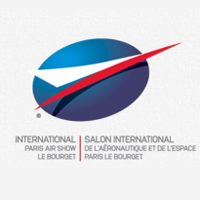 Paris Air Show brings together all the players in this global industry around the latest technological innovations. This event, over a hundred years old, is the largest and longest-running aerospace trade show in the world. Since its launch, the Show has been at the very heart of developments in the global aerospace market, for which it has become the most important meeting place over the years.